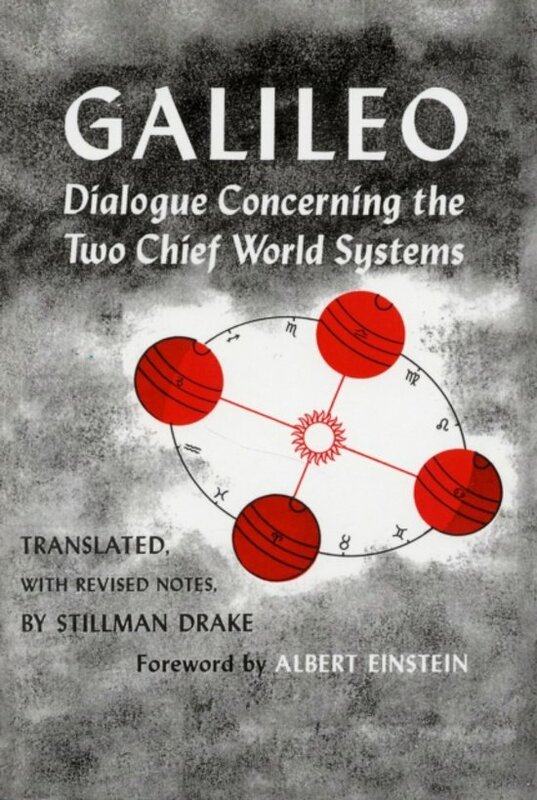 This 1967 edition of the Dialogue Concerning the Two Chief World Systems is a revision of a 1953 edition. It includes a foreword by Albert Einstein, which is presented in en face German and English versions. 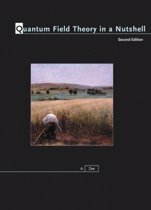 The translation itself is based on the definitive National Edition prepared under the direction of Antonio Favaro and published at Florence in 1897. The material specifically added to the text by Galileo himself after publication of the first edition (1632) has been included as well. In addition, the margins of the book include translations of Galileo's own postils (running notes), placed as nearly as possible beside their textual references.